Vueling Airlines focuses on three philosophies that have grown the company to where it is today: consistency, efficiency and improvement. The crew of Vueling Airlines strives to excel in their service towards all of their guests and offer products that keep them coming back for more. Vueling Airline has 85 aircraft in operation, meaning that passengers are able to easily book and catch their flights to wherever they need to be! 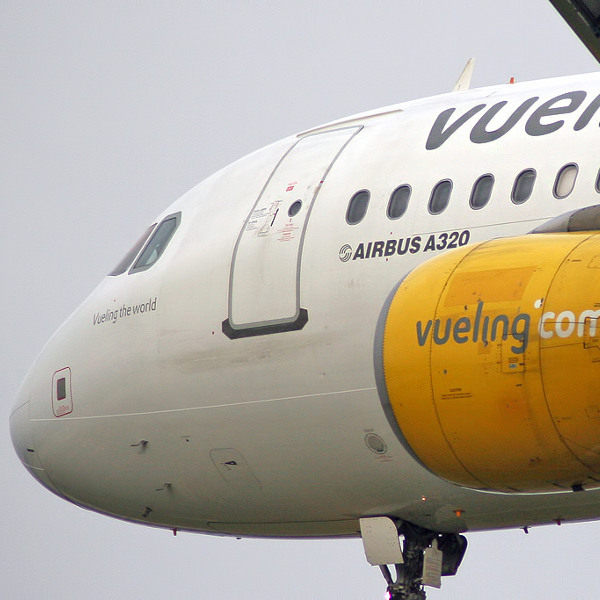 Vueling Airlines is a low-cost Spanish airline, the largest in Spain. It may have only been founded in 2004, but has since made more than a name for itself, having acquired 85 aircraft in that short space of time and flown more than 25 million passengers from 2004 to 2015! With a philosophy that relies on customer satisfaction and being consistently better than their competitors, this airline goes the extra mile. Vueling Airline flies to more than 100 destinations across Europe, Africa, and the Middle East. Book Vueling Airlines flights to Barcelona, Ibiza, Amsterdam and other exciting destinations! Passengers can carry 1 piece of hand luggage, which weigh no more than 10kg, onto their flights. They are also permitted a smaller bag that should easily fit under their seat. Passengers flying with checked luggage will have to pay an additional fee to have their bags transported. Discounts are given to those who have paid for their baggage in advance (starting at 13 Euro per bag). Each passenger is allowed a maximum of 3 pieces of checked luggage. Save yourself the hassle of long queues by checking in online with Vueling Airlines online check-in. You can do so up to 4 hours before your flight and all you have to do is print your boarding pass from the convenience of your home or office. You can also use your mobile to check in by having your boarding pass sent directly to your mobile phone. Vueling Airlines only has one cabin class. Passengers can unwind and relax in comfortable seating on all Vueling Airlines flights. 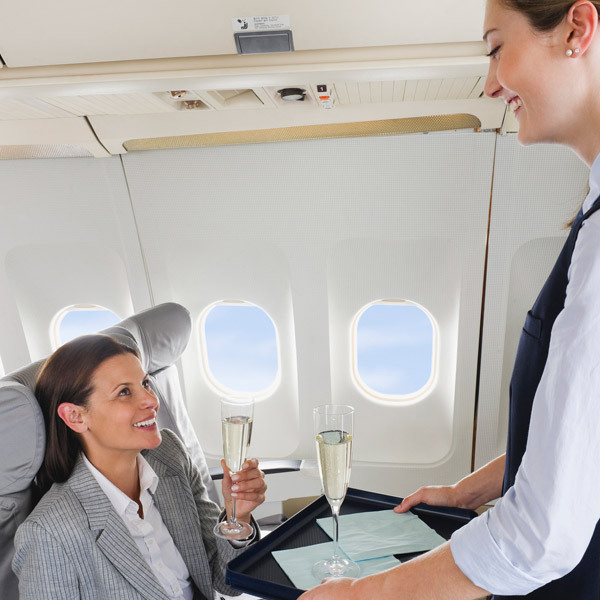 They can choose from a wide variety of snacks and meals on their flight and order their meal ahead of time. There are also power outlets alongside each seat, allowing passengers to make use of their tablets and other electronic devices to catch up on their pre-downloaded movies and TV shows.